Achieves a multi-dimensional effect that allows the brows to both looks and feels equally realistic and natural. A painless process which produces style eyebrows that only expert artists can achieve on their own every day. Enhances your natural features such as skin colour and hair colour with nose curvature and cheekbones. These will be further enhanced if lip embroidery is also done. 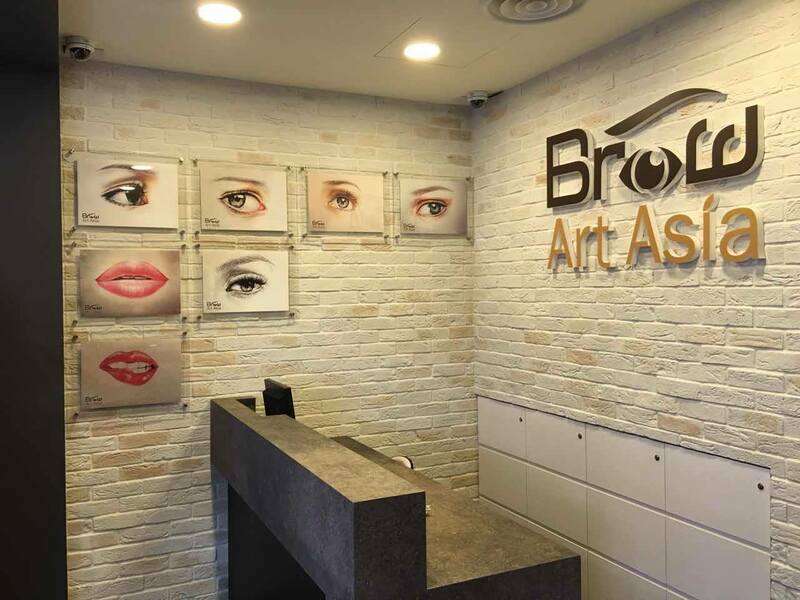 Brow Art Asia specialist in Embroidery services such as eyebrow, eyeliner, lips, also support with facial and eyelash extensions, other beauty salon services too. When your brows are beautiful, you feel beautiful. 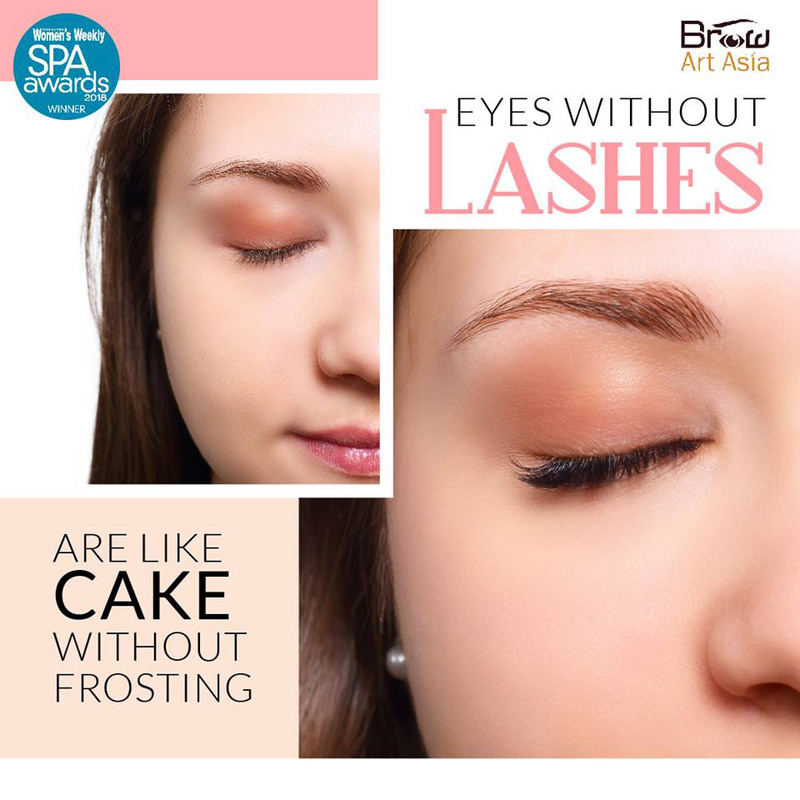 With carefully crated eyebrows, you can step out of the house with confidence every morning, knowing you look great at all times. 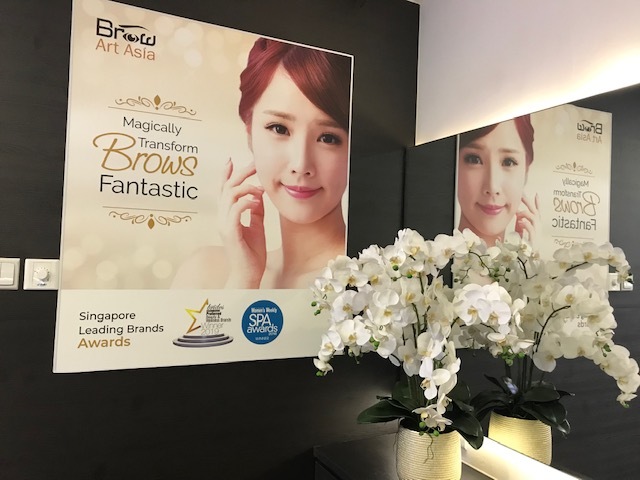 Brow Silk used specialist technique combined with delicate skills in strokes by strokes between the actual brow, fill in the natural hair stroke to create the perfect eyebrows for You. The process in which coloured pigment is added into the skin, filling in the sparse areas of your brows to give them a full and flawless look. This technique is also great for thickening existing eyebrows or darkening them and making them more apparent. Brow Signature is the professional technique to create hair-like strokes are filled into the brows area to fill up empty spaces & mimic brows hair. Overall your brows became vary from dramatic looks, mimicking the look of makeup individual hair strokes for a subtler more natural look. 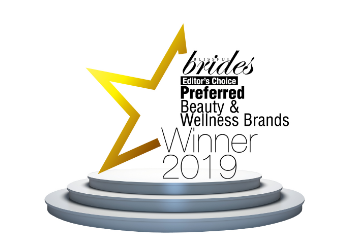 It’s done by manually insertion pigment into the upper layer of skin to provide flawless, fuller looking brows and is truly the most natural way to enhance your eyebrow that will make you Look and Feel Great. 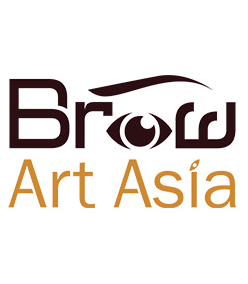 Brow Misty is a technique of eyebrow embroidery combined with Korean tend in hair strokes to create the perfect brows. It will give something like a powdery effect, sorta like if you were to use eyebrow powder to fill in your brows. 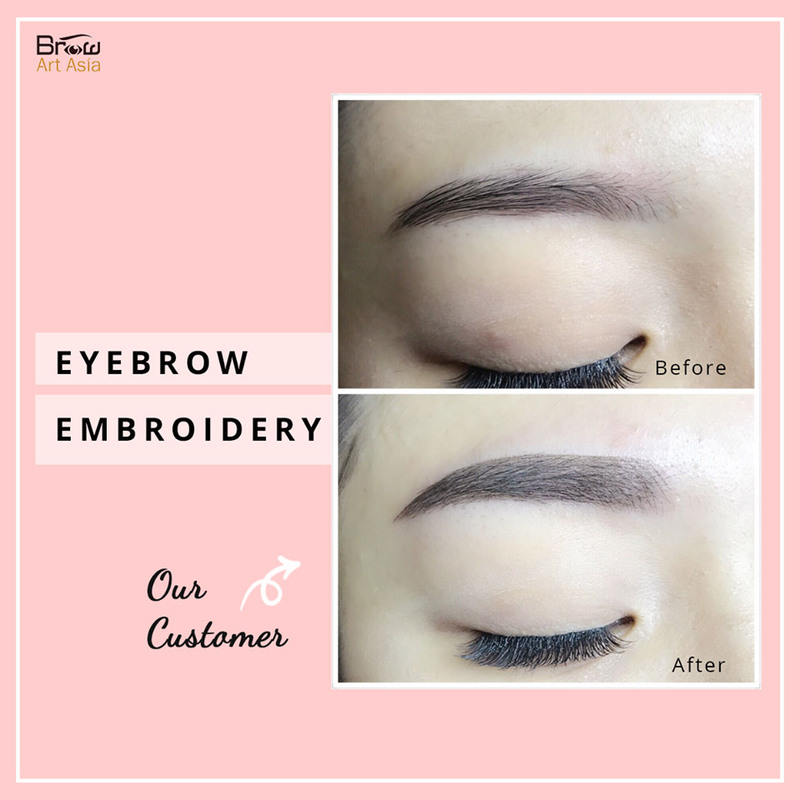 The latest technique for eyebrows embroidery together with Korean nano-blading by specialist machine and hair strokes by strokes, this procedure uses a manual handheld tool to draw fine-lined strokes that look like real hair. This procedure uses a manual handheld tool to draw fine-lined strokes on customer's eyebrows. Brow Naturale is a semi-permanent pigment that's pushed into the surface of the skin with a fine blade to mimic the growth of your already existing hair in one direction to create bolder, form a pair of natural-looking brows.